Apple today updated it’s iMac, retaining the same ultra-thin design, while updating the processor, Wifi, graphics and storage. The new update mirrors Apple’s release of the new macBook Air at WWDC 2013. Intel’s new Haswell processors as well as 802.11ac Wifi has been added to the new iMacs. 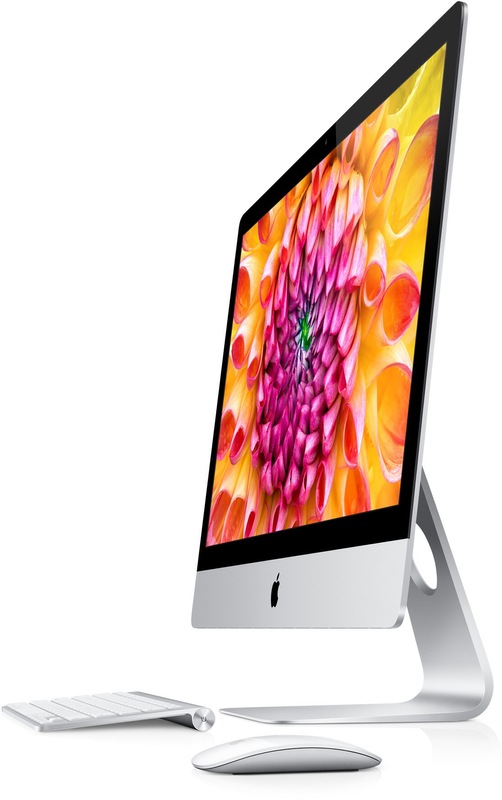 The new iMac starts at $1,299 for the entry level 21.5 inch model and can be customized depending on need. While many have hoped for a retina iMac, that option is likely out of the question for 2013. If we do see one, it would likely appear in the fall of next year. We’ll have continued coverage of the new iMac. Stay tuned. Udate: To all who received this post a month late, we apologize. This was an error.